Scientists involved in the Census of Marine Life (CoML), a 10-year project to find out what lives in the world's oceans, have published some of their data. 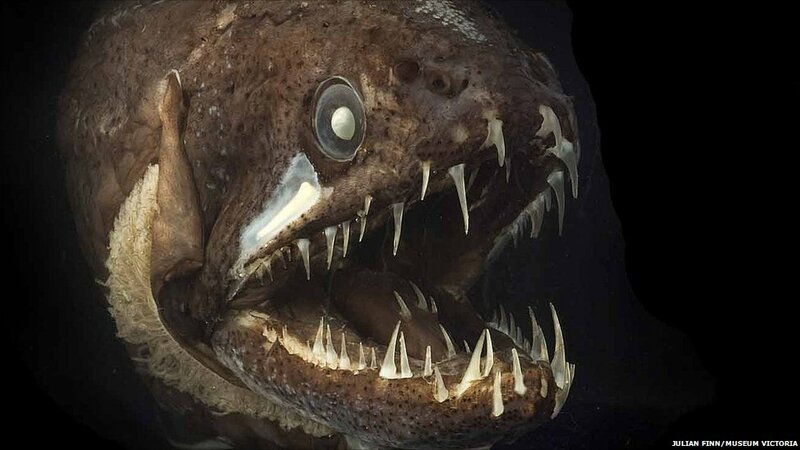 This dragonfish, which is found in waters around Australia, is one of the more unusual species. In total, more than 2,000 scientists from 80 nations were involved in the global census, which began in 2000. 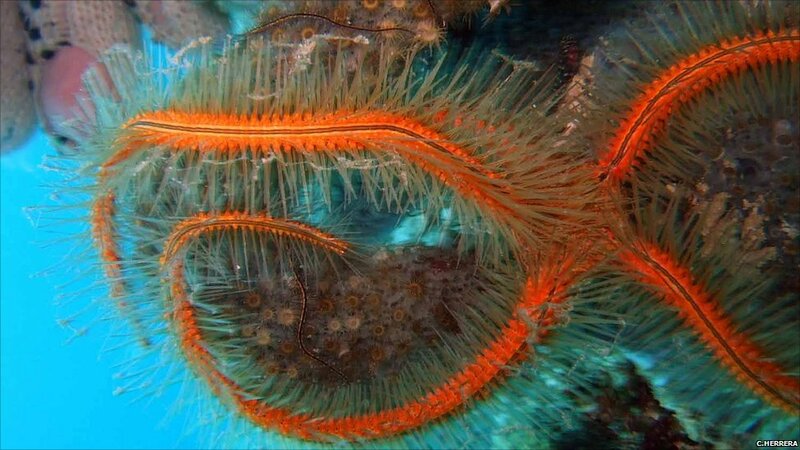 As well as species new to science, the census also recorded abundant organisms, like this sponge brittle star, a common sight in Caribbean waters. 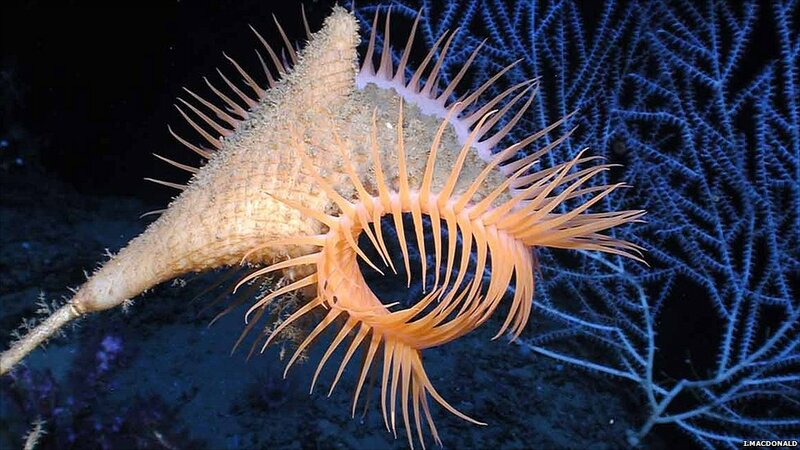 This creature, known as a Venus fly-trap, is one of the deep-sea species to feature in the findings. The fly-trap is found in the Gulf of Mexico, at a depth of about 1,500 metres. 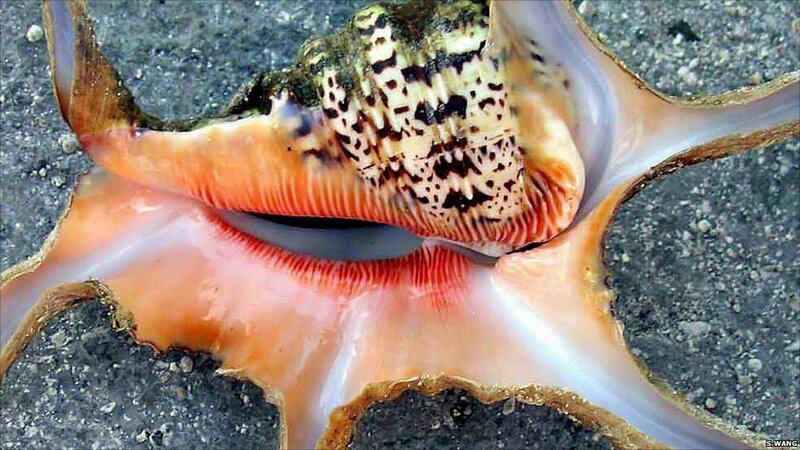 CoML marine scientists working in the seas around China recorded this "spider conch" (Lambis chiragra), which is a very large sea snail that can grow to more than 30cm in length. 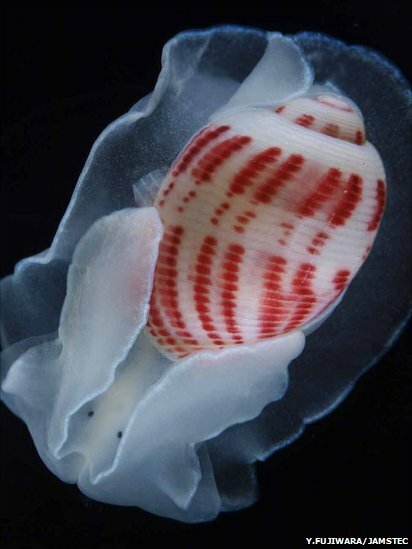 Researchers say this species of gastropod - which includes sea slugs and snails - was found inside the carcass of a sperm whale located on the seabed near Japan. As well as cataloguing the location and range of species, the census also examines complex marine food chains and feeding behaviour. 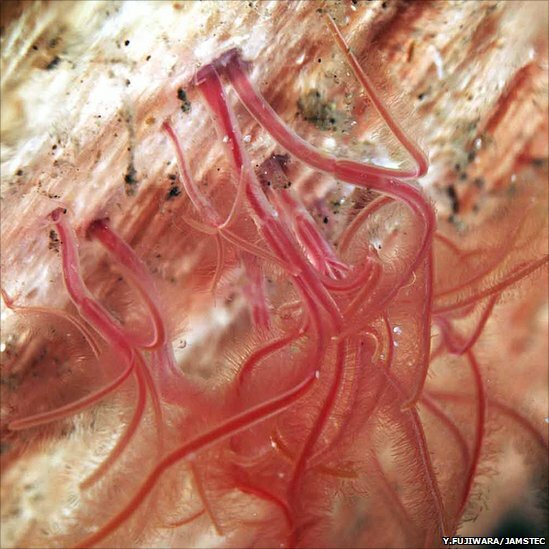 This zombie worm gets its nutrients and energy by burrowing into whale bones. 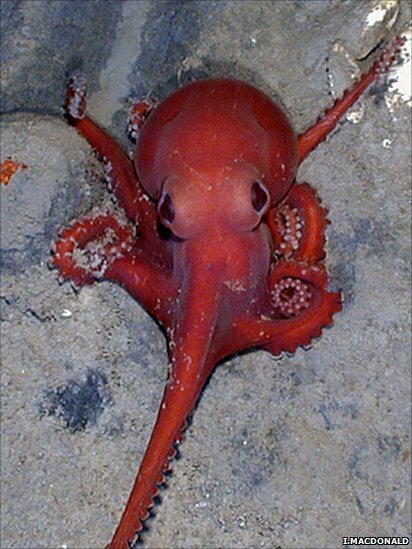 Ahead of the release of the full CoML report in October, the team has published 12 papers listing an inventory and distribution of species found in 25 hotspots - including this deep water octopus that lives at depths of about 2,700m in the Gulf of Mexico. 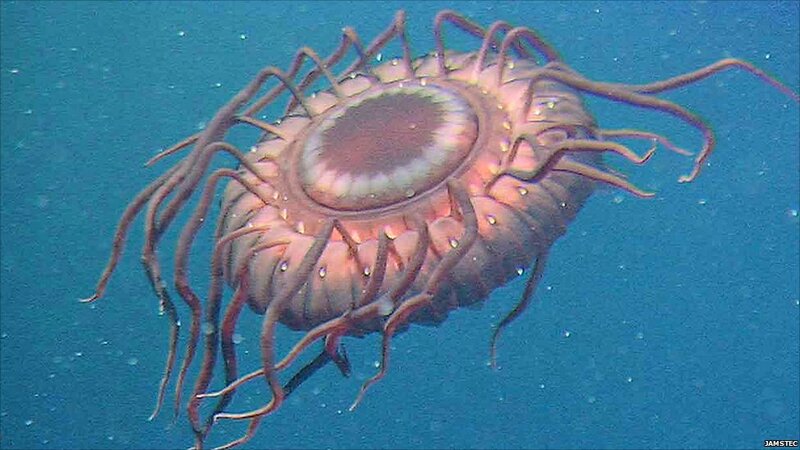 One of the more unusual creatures to feature in the CoML is this deep-sea jellyfish, found in the waters off Japan, that - when attacked by a predator - uses bioluminescence to "scream" for help. The findings appear in the journal PLoS One.